Michael Norris was quickest in group A qualifying. He turned a 17.667. Mike Marlar was quickest in grounp B qualifying with a 17.800. There’s a light mist falling on the speedway just ahead of the first heat race. It’s very light. So light, nothing is on the radar. They’ll still go green. A few cars had issues in the support glass heats. Michael Norris and Jimmy Owens set the front row for the first heat race of the night. Green, Owens is bouncing through turn one. Owens falls to 3rd. It’s a false start. Green, they run even through turn one. Norris on the bottom, Owens through the middle. Owens powers by on the outside off turn two. Owens is gone. 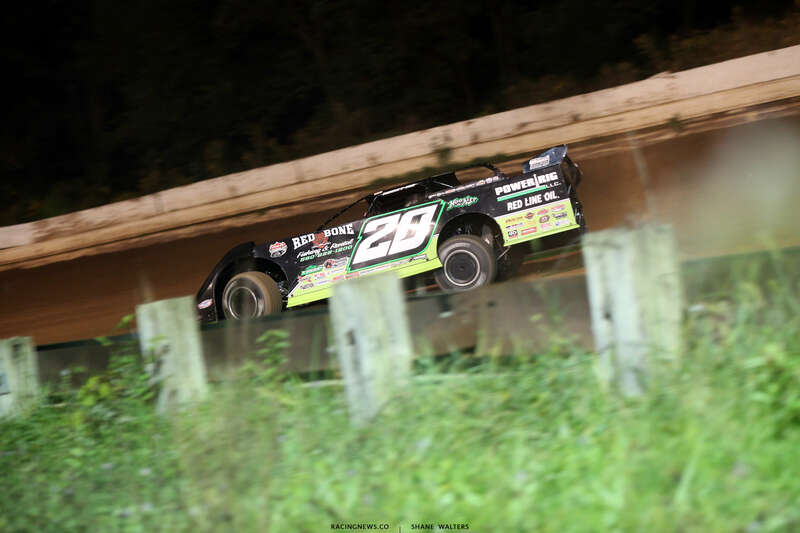 He drives away to the win in heat one at PPMS! Scott Bloomquist and Dan Angelicchio trail the pace truck ahead of heat race number two. 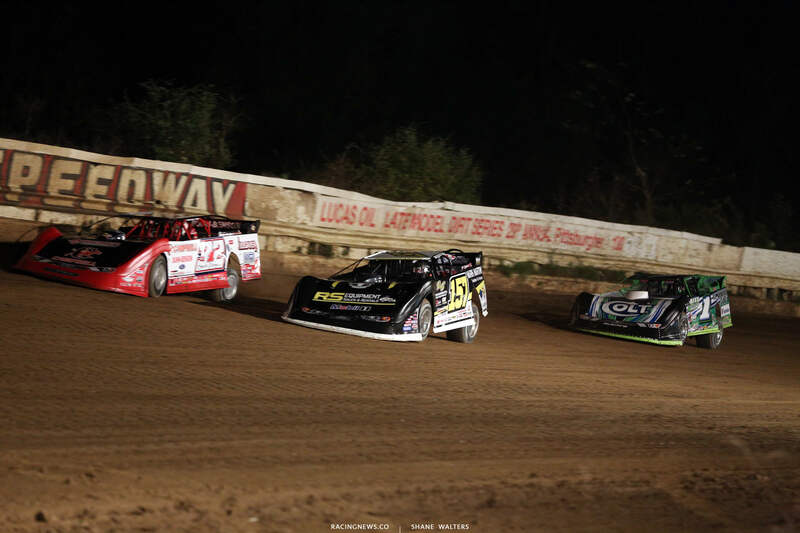 Green, Bloomquist leads by three car lengths on the bottom in turn one. Laps later, two cars spin in turn two. Satterlee heads all the way to the inside guardrail to avoid the two spinning cars, he does. The caution is out. Green, Bloomquist leads. Thornton Jr struggles to get going, he falls from 2nd to 4th. 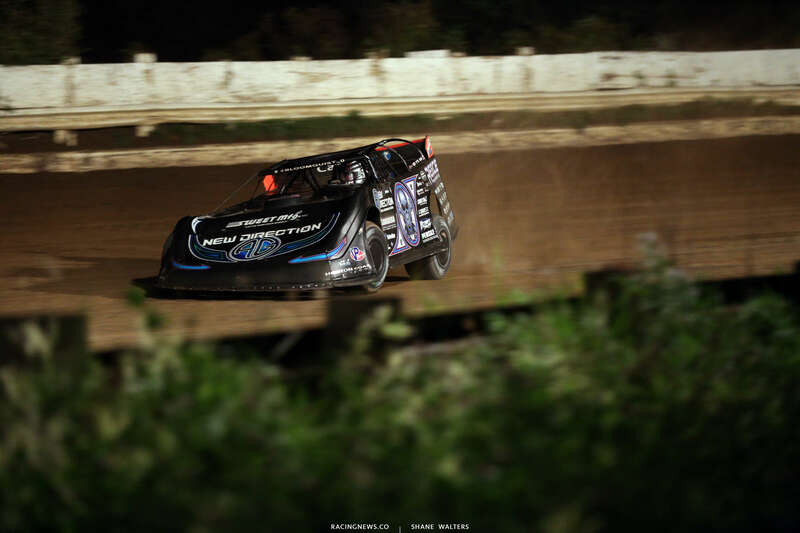 Scott Bloomquist drives away to win heat race number two! Mike Marlar and Bobby Pierce will lead them to the starting line in heat three. Green, Pierce and Marlar run side by side through turn one. Pierce noses ahead into turn three. He runs wide! Marlar leads, Richards takes 2nd. Pierce falls to 3rd. Marlar opens a gap. He drives away to take the win in heat three! Brandon Sheppard and Dennis Erb Jr line up on the front row for the final heat race of the night. Green, Erb gets the jump on the outside. It’s a false start. Green, it’s a slow start for Erb. Sheppard leads into turn one on the bottom. Davenport to 2nd. Erb is looking low on Davenport in turn three. He noses ahead. They continue side by side, Erb retakes 2nd. Slow car in turn three, caution. Green, Sheppard leads. 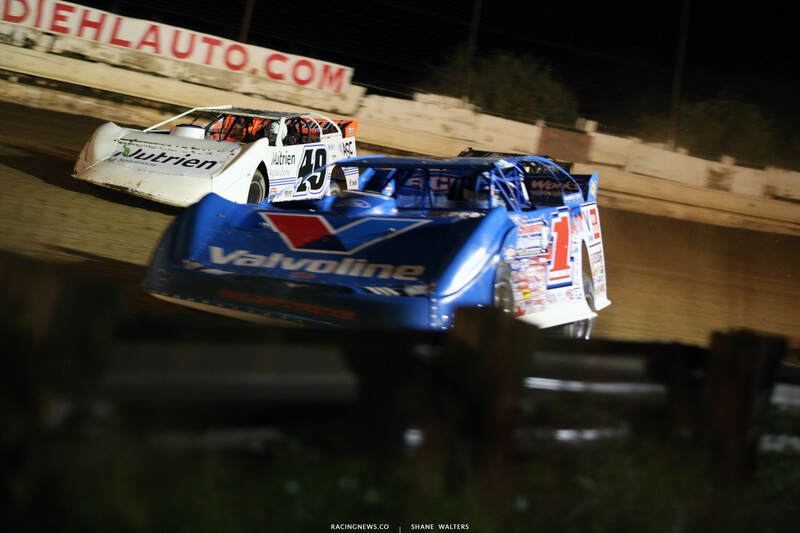 Davenport and Erb run side by side once more. Davenport pinches him a bit as they head back into turn three. Erb lifts in turn one, Davenport to 2nd. Brandon Sheppard drives off to win the final heat of the Pittsburgher 100! View 2018 Pittsburgher 100 results below. The second night of the two-day show is scheduled to resume tomorrow.